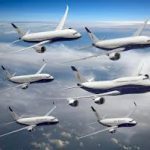 When Boeing wanted fresh ideas on how to spend $100 million, which was the result of the benefits of tax reform legislation it turned to open innovation. The American multinational corporation solicited ideas from its workforce via surveys and mobile “ideas stations”. Open innovation is not just for attracting external smarts and ideas. It can also provide ways for companies to engage their employees in the innovation process or in making important decisions. Boeing had pledged to invest the millions in learning and development for the future but decided to ask employees about where it should be spent directly. A custom survey was emailed to everyone within Boeing and iPad “idea stations” were located in numerous factories. The open innovation initiative generated more than 40,000 ideas from employees across the globe. “The creativity of our Boeing teammates is one of the greatest strengths of our company,” said Heidi Capozzi, Boeing senior vice president of Human Resources. Employees voted on four categories of investments with improving technical development programs receiving the highest number of votes. Other categories were reskilling for jobs being affected by technology disruption, modern, accessible learning and support for first-line leaders. 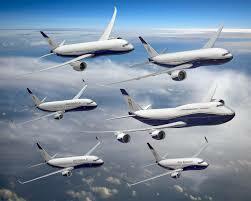 Boeing is currently processing all the data and will implement programs this year.